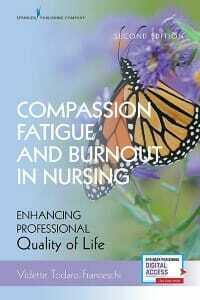 The Second Edition of Compassion Fatigue and Burnout in Nursing was released today. 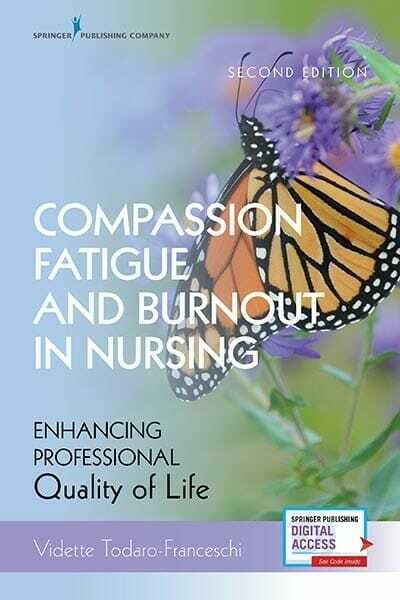 The Second Edition of Compassion Fatigue and Burnout in Nursing by Vidette Todaro-Franceschi, RN, PhD, FT, Professor in CSI’s Department of Nursing, and Doctoral Nursing Science at The Graduate Center, CUNY, was released today. More information is available online.